Thanksgiving outside your house is challenging and amazingly beautiful. No matter what they say, spending time outside with your friends and family is even better than inside, no matter how great you may have decorated your home. Have you ever tried a non-traditional Thanksgiving meal? If your furry friend doesn’t stay inside the house, but loves to hang out in the backyard most of the time, you should to develop a plan for it. You cannot just take it inside the house during the dinner, as most of your guests (and you) are going to need to go through the house really often. If this isn’t the first time when you’re going to get your animals inside your house, you’re all going to be just fine. They can have some nice time in your bedroom. The garage is another choice, but you should make sure that it’s safe and not too cold. When you have the time, the skills and the will to get involved in a small home project, don’t hesitate to build a dog run which is going to keep the cute friends safe and away from anyone, as you’re having a good time with your friends and family. 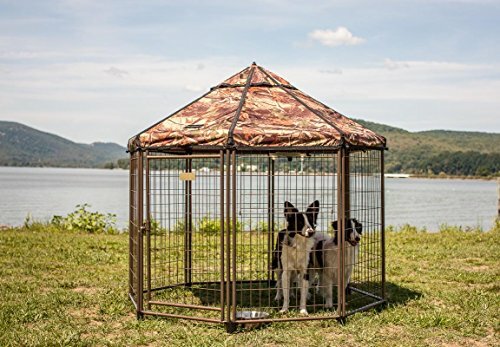 When your garden is big enough, you can create some space for your dog and use something like Advantek Original Pet Gazebo Outdoor Dog Kennel with Reversible Cover. made from galvanized steel, the open wire gazebo comes with a umbrella roof frame so putting it together is going to be fast and easy. The gazebo has an octagon shape and just one door access. 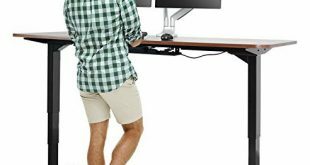 it’s compact, sturdy and easy to move around as well. It features a spring-loaded pet proof lock which is going to keep your dog nice and safe. You don’t want to do all the cooking on Thanksgiving day and some planning ahead is mandatory. If you’re going to cook all the mean inside and only serve it outside, you’re not going to have any unpleasant surprises. The things may get a bit more challenging if you’re going to cook some of the meal outdoors so this is why a good plan is going to eliminate some of that stress. It’s important that it’s very clear to you which dishes you’re going to cook inside and which you’re planning to cook outside. Once the list is clear, you should be able to have an idea about how much time each of the dishes is going to need for preparation. If you’re also going to prepare some of the dishes the day before and only reheat them on the big day, go ahead and take that chance! Thanksgiving should be all about things going nice and easy, with very little stress! One thing is clear when you’re interested into preparing an amazing outdoor Thanksgiving dinner: you’re not going to be able to make it if you’re spending a lot of the time inside your kitchen cooking. You should think about selecting side dishes that may be cooked in the outdoor kitchen so that you actually spend some quality time together with your friends and family. Salads are a great dish for the outdoors and you don’t need many tools or counter space for preparing some. You should also go with some hot side dishes that are easy to cook in your outdoor kitchen as you’re also entertaining. Maybe it’s time that you get yourself an outdoor oven and the Camp Chef Outdoor Camp Oven is both affordable and reliable. 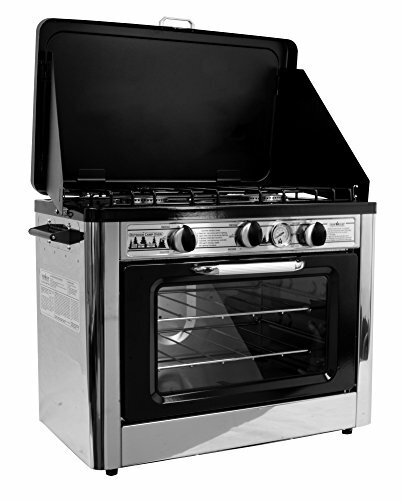 It comes with tow 7,500 BTU matchless igniter burners and internal oven with 2 oven racks. The maximum temperature is 400F degrees and the oven is able to cook for up to 5 hours on high heat with just 1-pound can of propane. Want to get anew patio grill? 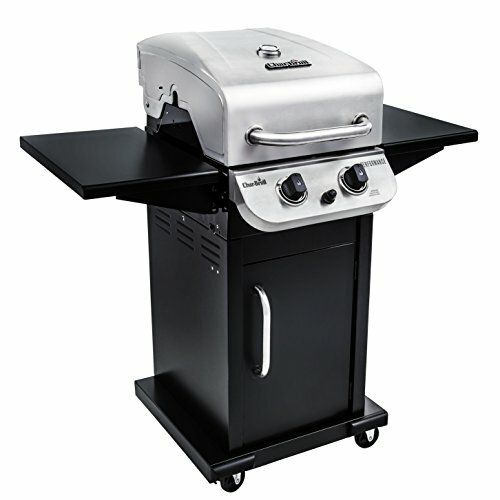 Take a look at the Char-Broil Performance 300 2-Burner Cabinet Liquid Propane Gas Grill- Stainless which comes with electronic ignition and 2 burners. It features access storage cabinet and has a stainless steel lid for style and durability. It offers 300sq.in of primary cooking on porcelain-coated cast iron grates and swing-away rack with grates (porcelain-grated). It sounds incredible, but you may even make gravy while having a nice talk with your friends while cooking outside. Side note: Don’t forget to ask who is vegan, gluten free or has some sort of food allergies. It’s better to ask about dietary restrictions so that everyone is going to have a nice time at dinner. You also need time to make all the arrangements you need or to buy all the ingredients you need. An outdoor thanksgiving dinner is anything but traditional so you may very well forget about the turkey and try something new. The best part about skipping the turkey is the ability to forget about waking up at 4am for starting the cooking. As long as everybody is going to know that there isn’t going to be any turkey this year, you should be fine. No matter your final take on this one, remember that you can also make some changes to the sides, including many fresh and healthier choices (broccoli slaw, kale salad, mushroom and wild rice stuffing. Don’t hesitate and try potluck thing for this year’s Thanksgiving dinner as it’s quite popular these days. Not everyone has the time to travel really far for just one dinner, Thanksgiving day or not. Not everybody is lucky enough and live in the Southern California, enjoying the outdoor living spaces all year round. The rest of the world has to come up with some sort of solutions for helping everyone feeling nice and cozy. 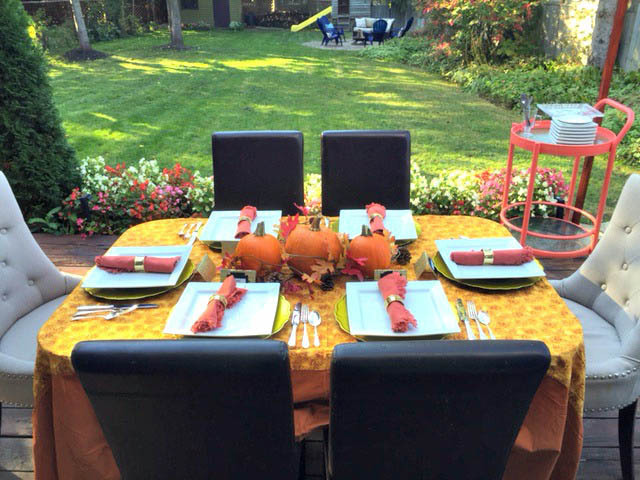 Keeping your guest warm in November isn’t impossible, but it’s one important aspect to take under consideration when spending the Thanksgiving dinner outside the house. The Golden Flame 46,000 BTU [XL-Series] Mocha (Matte Finish) Patio Heater with Wheels is a great solution as it comes with an electronic ignition system and mobility wheels. It heats up in no time and it’s really easy to move around. let’s not forget to mention its mocha matte finish and overall appearance that is going to give your dinner party an elegant feel. 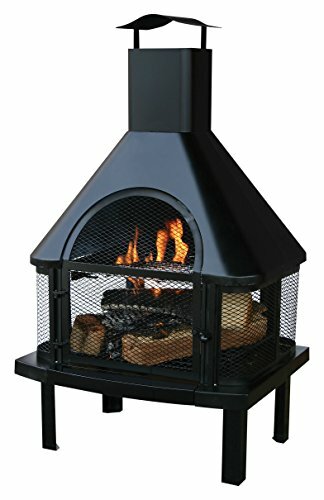 But it’s not only the portable patio heaters that work, but also the portable/built-in fire pit or the outdoor fireplace/chimneys. If the idea of a firehouse with chimney sounds more appealing to you, you should definitely try the Uniflame Firehouse with Chimney. It comes with easy access door and latch for easier tending the fire. It presents a long lasting high temperature enamel painted steel build and comes with wood grate and chrome plated cooking grate as well. 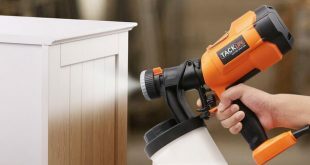 The ash receiver is easy to clean as it’s removable. As for the safety, no worries either. This one comes with housing which is enclosed, protecting from flying sparks. Don’t forget about a gift basket and a couple of throw blankets for a cozier feel. Some indoor/outdoor slippers are going to mean the world when the temperatures are dropping. 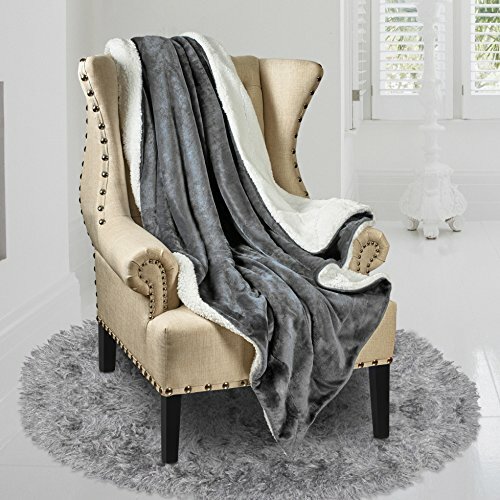 Soft and comfortable, the Genteele Sherpa Throw Blanket Super Soft Reversible Ultra Luxurious Plush Blanket is a reversible plush faux-sheepskin throw blanket and one size fits all. It has an elegant feel and it’s machine washable in cold water. You may tumble dry it on low heat or on air dry setting. It’s quite likely that your Thanksgiving dinner is going to include guests of all sorts of ages so you should give a thought about how you’re going to keep them happy and entertained. The best thing is to delegate this to another member of your family as you need all the energy and time for hosting and making sure that everything goes as planned during the dinner. Even though the options are various and numerous, here’s one choice that both kids and grownups are going to like. 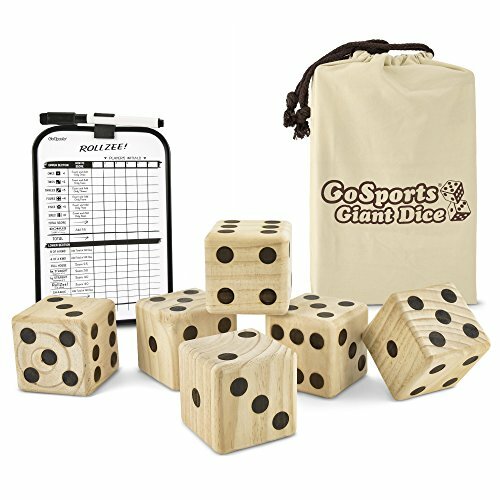 The GoSports Giant Wooden Playing Dice Set with Bonus Rollzee Scoreboard come in giant size and include 6 hand sanded wooden dice to use on various dice games. The numbers are burned into the wood so they’re going to take the use for a good amount of time. They also come in a canvas carrying case so they’re easy to store when you’re all done. The dry-erase scoreboard is going to help you keep score and everyone is going to have some fun. 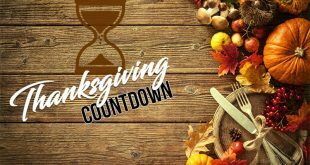 In order to create that very special Thanksgiving vibe, you’re going to need to use some pieces of décor, centerpiece and tableware that is made for Thanksgiving. 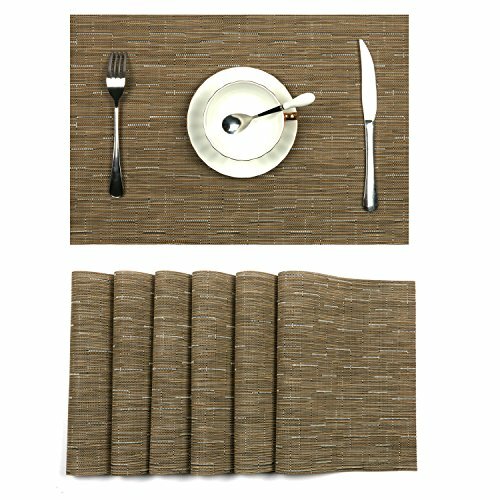 Everything you use has to take the outdoor use so the paper plates or thin placemats are out of the question. For instance, U’Artlines Placemats, Heat-Resistant Placemats Stain Resistant Anti-Skid Washable PVC Table Mats are made with 70% PVC and 30% polyester and they stay in place on your table. 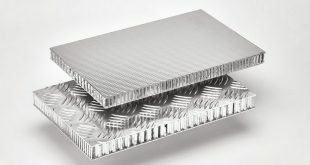 They’re heat resistant, easy to clean and dry fast. They take the use for a long time without losing their shape. They come in many colors so finding the one matching your décor isn’t going to be difficult at all. On top of everything else, you can use them on both sides. Another challenge when having a lot of kids at the table is the silverware that may be broken. 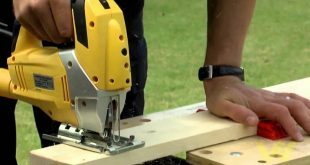 This is even more important when having an outdoor dinner as they may break a lot easier when dropped on concrete walkways or paving stone patio. Colorful and taking the use outside, the Melange 6-Piece Melamine Dinner Plate Set (Solids Collection ) | Shatter-Proof and Chip-Resistant Melamine Dinner Plates are made with heavy-duty melamine. 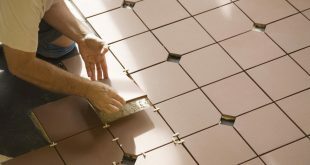 The material is shatter-proof and chip resistant, taking the long time use. The break-resistant design turns this melamine dinnerware set into a great choice or kids. It’s dishwasher safe and easy to clean. It’s also BPA-free and comes in great colors. Timing all of your dishes and finishing cooking is really challenging on Thanksgiving dinner. You may announce a pre-dinner cocktail hour which is going to give you that extra time for the final touches on your meals or for saving some dishes. When you’re completing the jobs easier than predicted, you can always cut the cocktail hour short. Go ahead and open a couple of bottle of wine or make your signature cocktail in bulk for this year’s Thanksgiving dinner. 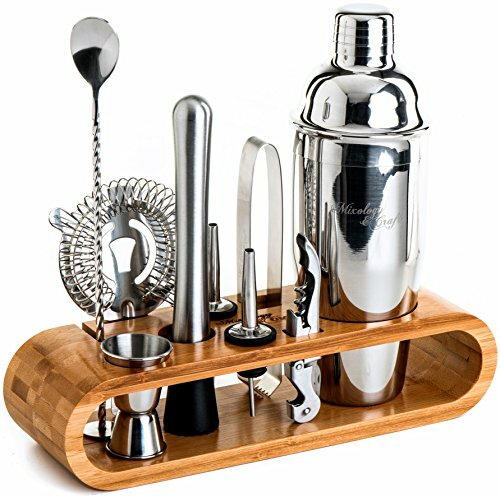 Impress your guests with this Mixology Bartender Kit: 10-Piece Bar Tool Set with Stylish Bamboo Stand. The set includes 10 pieces of high quality cocktail tools. The Eco-friendly bamboo stand is going to maintain the tools scratch-safe, but also organized and within reach. It’s a heavy-duty and rust proof martini shaker cocktail set that is made with high quality stainless steel allow. It’s dishwasher safe and really easy to use. You may want to rent linens, dinnerware, chairs, tables if your party is going to be pretty big and you don’t have everything you need. In addition, when you’re renting your party supplies, you can also reduce some of the stress that comes with the whole planning. Let’s not forget about the cleaning which may also become such a burden. If renting the tableware or tables sounds appealing to you, you shouldn’t post pone it and you should call the local party rental company asap. You need to plan the pickup or the delivery. This is mandatory especially if you live in a small town where rental companies aren’t as many as you’d like. Previous Thanksgiving- When Planning and Checking Lists Are the Key to Success!